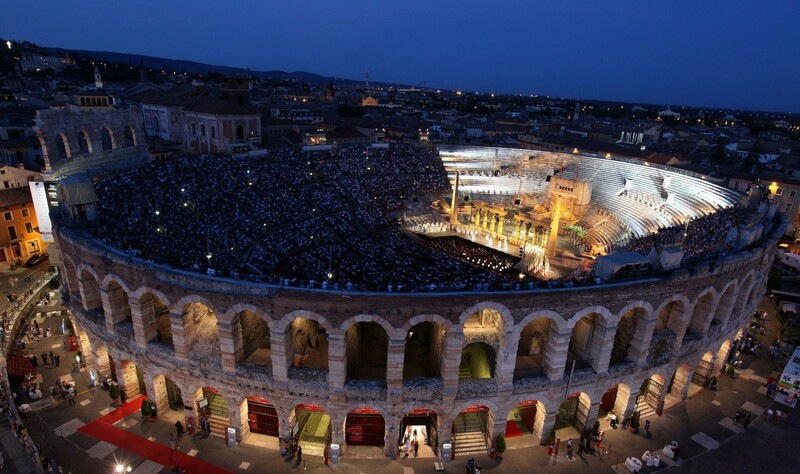 It's worth it visiting Verona's Arena. Even though it is an ancient roman amphitheater, it's in great conditions. It's known for still being active. There, music shows, events and, of course, the famous operas are organized. One of the most recent events was Intimissimi on Ice 2017, that had the presence of Irina Shayk, Catarina Furtado, Grazi Massafera and Andrea Bocelli. The tickets (which sold out almost immediately) gave access to a stunning show that touched everybody. The brand that gave name to the show also stood out. It was able to combine femininity with magic. 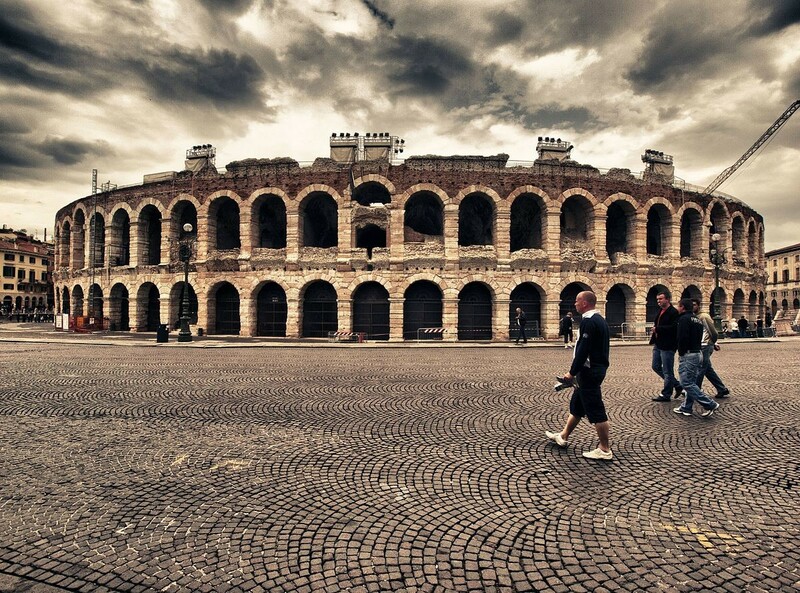 Do you know Verona's Arena? Share your opinion about this place.